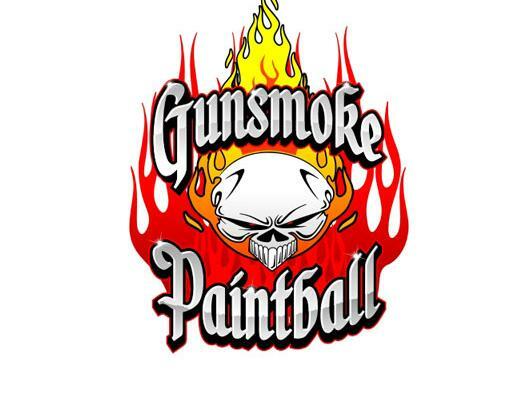 Come and play paintball at Gunsmoke Paintball Hadleigh Ipswich Suffolk. We pride ourselves on giving you a great paintballing experience at a cost that won't break the bank. Purpose built on 36 acres of land, Gunsmoke Paintball is the ultimate location for beginners and experienced paintballers alike. Whatever the occasion (paintball birthday parties, corporate entertainment, team building, clubs, schools, youth groups or walk on players) we have the perfect package to suit everyone. So if you think you're the best-of-the-best or you just want to shoot your boss, then contact us today or browse this site to find out how easy it is to arrange a memorable and exciting day with Gunsmoke Paintball at our UKPSF Accredited paintball site in Hadleigh Ipswich Suffolk East Anglia.